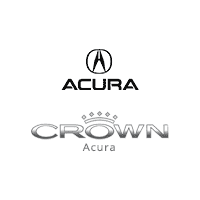 At Crown Acura, we offer competitive financing rates and terms on our great selection of new and used trucks, cars, and SUVs. Our finance experts are here to guide you through the financing process and help you get into your new vehicle. Contact Crown Acura’s finance team today or if you’re ready to start the financing process, you can fill out our secure finance application online. This is one of the most frequently asked questions from our customers and on a personal note from my family and friends. The Crown Auto Group is committed to providing an exceptional experience to our customers. To help to achieve that goal the Crown Auto Group has partnered with 19 lenders in order to be able to provide customized financing with the best rates, terms and conditions, at all levels of credit, for our customers. Utilize their “cash” for investment purposes (earning additional income for themselves)rather than committing the “cash” into the vehicle. Take delivery of the vehicle the same day – not having to wait or go back and forth to their financial institution. Again take advantage of incentives and attractive financing programs (interest rates, terms and conditions) that conventional lenders do not offer. Remain in complete control of how they wish to structure their payment plan (with no outside interest, agenda or tied selling. Take advantage of dealer offered financial and asset protection products (that can be included in the financing agreement). If you have any additional questions or would like a more thorough explanation of any of these points please contact myself or one of our Financial Services Managers. We would be happy to provide with the information to ensure you are making a sound decision with respect to your purchase or lease. To begin, from all of us at the Crown Auto Group would like to welcome you to Canada. We wish you success in your new home. At the Crown Auto Group we understand that you will most likely need a vehicle as you get settled. 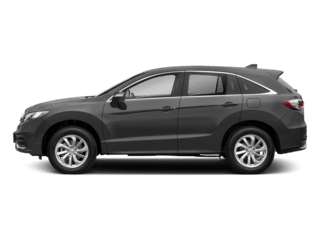 We also understand that it can be difficult to secure the financing for the purchase or lease of a car, truck, van or SUV when you first arrive to Canada. Often times, Canadian lenders will require that you to display the ability to meet your monthly payment obligations (based on your income, financial commitments and prior repayment history) to a vehicle purchase or lease, proven residence and employment stability and an acceptable credit score before they can process your car loan application. When someone is new to Canada it would be fair to say that someone would not meet the criteria required to receive an approval from a lender. Some lenders are beginning to offer programs designed for those people that are new to Canada. 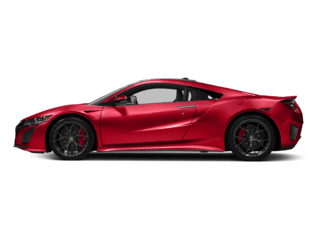 However, these programs have extremely specific conditions and often times require a sizeable down payment be made towards the purchase or lease. If you are new to Canada, be assured that at the Crown Auto Group the purchase or lease of a vehicle does not have to be a difficult one. We understand. Our team of experienced professionals at the Crown Auto Group we will take the time to meet with you one on one, review your credit application and provide you with a customized financing solution to meet your driving and financial needs. 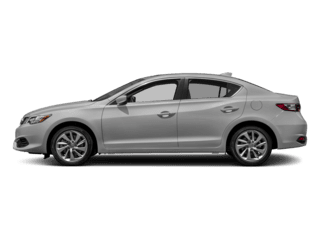 We have new and pre-owned vehicles in our inventory to choose from. We have 19 lender partners that we work with to ensure we can secure the best terms and conditions for you. In addition, we have exclusive access to Quicken Acceptance in Canada. Our partnership with Quicken has helped many customers over the past 5 years. Call or visit us today. We look forward to meeting you!! Bad things happen to good people! As cliché as this may sound, in today’s world this has become a fact more often than not. Divorce, job loss, injury etc. are unexpected and are unplanned for. When someone is faced with a change is circumstance the situation may have an adverse effect on what was a perfect credit rating. And this change to a less-than-perfect credit rating may occur almost overnight. While this change (or perhaps you are new to the country or a student) may have impacted someone’s credit rating it does not mean obtaining the financing you need should be problematic. At Crown Credit Solutions our team of professionals is committed to you and working in your best interest. Meet with you one on one for a confidential, free and no obligation credit evaluation. 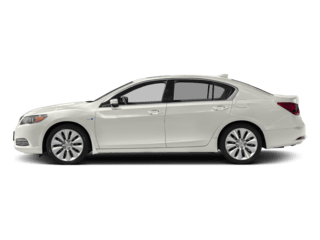 Once you have selected the vehicle that meets your needs we will complete all of the required financing paperwork with you and get you driving within 24 hours!!! Crown Credit Solutions, a part of the Crown Auto Group is a local Winnipeg company with a team of individuals dedicated to providing financing options that will help you secure the vehicle you need and rebuild, establish or reestablish your credit rating. Crown Credit Solutions is not a third party or auto loan broker. We do not sell or transfer your information. We work for you to help you secure the financing you need to purchase the vehicle that meets your needs and budget requirements. With access to 19 lenders and exclusive access to Quicken Acceptance, Crown Credit Solutions is your best choice to help you get the approval and finalize financing you need. 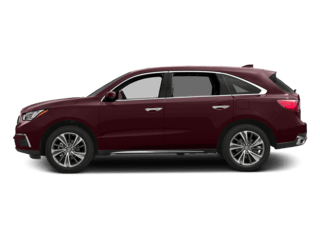 If you have had credit problems, are new to the country and you need to securing financing for an affordable, quality car, truck, van or SUV Crown Credit Solutions can help. Whether it is a new or used car, truck, van or SUV we know we can customize and tailor the financing to suit your unique situation. Apply online at www.crowncredit.ca, call me directly at (204) 275-4438 / 1-877-346-8082 or visit us in person at 1700 C Waverley Street 2nd floor Winnipeg, Mb. What To Do To Improve Your Credit Score?